On a Raspberry Pi first install the latest version of Raspbian or Ubuntu Mate from the downloads page. Then boot your Pi, plug in Ethernet to give you access to the sources, and log in. Run the following commands depending on your Raspberry Pi version. Note: On a Raspberry Pi 2, adding -j4 (make -j4 zImage modules dtbs) splits the work between all four cores, speeding up compilation significantly. Screen 1 "screen" LeftOf "screen1"
now it’s time to reboot and check if everything is working! 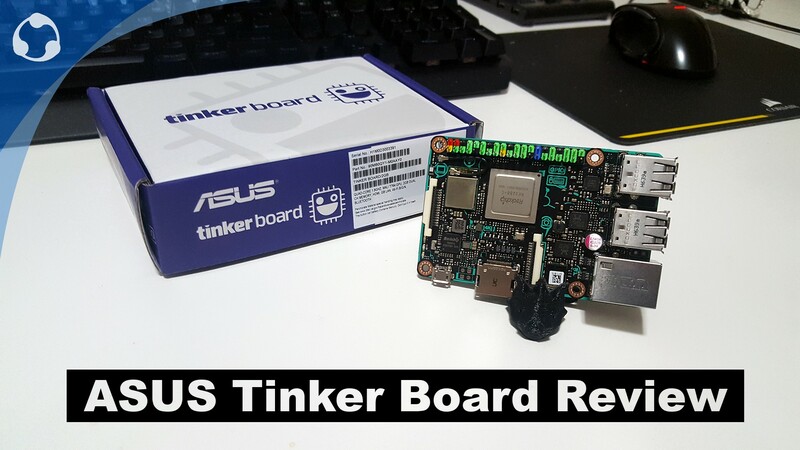 Asus TinkerBoard Review Raspberry Pi Killer? Thank you very much for the guide i found your information in reference ot the dual screen a great help. I was wondering if there was a way to configure so i can use my Rdesktop in dual screen mode. It seems through your instructions that a second screen is possible however it seems to work separate from the main display. In simply terms i am working towards getting it like the ‘extend screen’ option in windows, is this possible? I found a typo at the beginning for missing dependencies: it should be libncurses5-dev. However, I have followed all the steps but my secondary monitor isn’t working. I can see it’s turned on but being blank. Do you have any ideas what could go wrong? 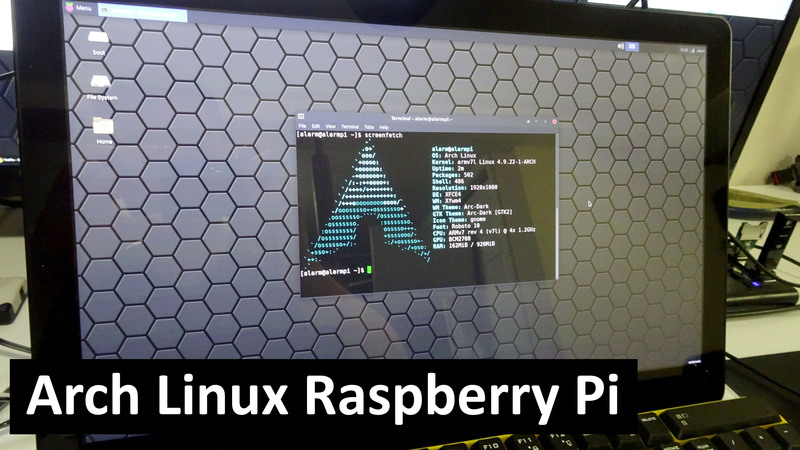 I have the Raspberry Pi 3, can you post the correct kernel commands for my pi? Better yet, can you point me in the right direction to read about what you are doing so I can understand what exactly you are changing in the kernel? Thank you! I have confirmed my statement above. Worked great. How did you get it to work? I’ve followed the steps exactly, but there is no xorg.conf in /etc/X11/ to edit. I finally gave up trying. The documentation needs real help as noted before libncurses5.dev and the make had to be added as well as git. Isn’t there .img that can be shared? will it work like an extended display? I need that. Could you help me out? Do you happen to know if there are video delays to the additional screen? 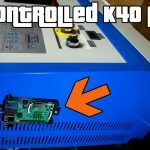 I’m considering using my PI3 to do the 3D projector thing noted here. The short overview of the setup is to use VLC to stream one video to 2 projectors which each have polarized lenses, then you wear standard polarized movie glasses to view 3D content. However video delays to the different video outputs would be a critical issue. Hi I noticed that the Sabrent device is using the displaylink DL-195 chipset…would another brand of adaptor using the same chipset be able to be used in your “how to”. 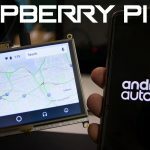 how can I run a Raspberry Pi WITHOUT a login? I did exactly as directed in your video (https://www.youtube.com/watch?v=dTcU5YSq-Ww), but there is no xorg.conf eblacklis-framebuffer.conf to edit. I created the files and restarted, but did not climb any of the screens. Are there any steps I should take before doing the tutorial commands? What would I need to differently, if anything, if I just want to use one aoc USB monitor as the only monitor. Not dual screen? the resolution of the screen is ? This works perfectly on the latest Raspbian install. Followed the cookbook for the .conf files and my HDMI and DiplayLink are both functioning. A few important notes: 1) No recompiling is necessary with the latest Raspbian, 2) USB 3.0/HDMI will NOT work. Must use USB 2.0/HDMI converters, 3) The result works better with xfce4 than it does on the standard windows manager, 4) The end result will be essentially two individual workstations, NOT one workstation with multiple displays, 5) The “kicker” (menu line) will not display on the secondary monitor. Seeing that I can get this to work, gives me some hope that I can make an extended desktop work as well. However I can not seem to get the right configuration for that. If anyone has any information on how to do extended desktop to 2-3 monitors PLEASE jump in here. It may still work give it a try! Well I had tried using the Option “xineroma” “true” previously with no success. I attempted it again this morning in the spot you suggested, but still no luck. I also tried to get the OpenGL drivers to work. They do play better with xrandr, so I hoped I might get it working that way instead. No success there either and the OpenGL drivers tend to crash. You are the only other person I’ve found who has posted regarding multiple desktops and the information you’ve shared is excellent. My feeling is that if X can support two (or more monitors) per the configuration you’ve designed, it should be able to do the extended desktop as well. I just can’t seem to find the right combination of settings. Unfortunately not… i was hoping i still had a copy of the config for you but unfortunately not. I did find that other website. Config is pretty much what I have set up on my side. For whatever reason, whenever I enable xinerama, my main (HDMI) goes blank. When I comment it out, both displays work perfect (as two workstations). While I feel I’m close, I’m sort of at the end of my ideas at this point. Well if you think of anything, please let me know. Same thing for me Jim. I can get two separate DISPLAYs and the mouse moves between them but the desktop doesn’t extend through them. When I try xinerama, lightdm fails to run and flickeres between starting and TTY. I am on Ubuntu Mate. xrandr also only shows a single display. Is that the case for you too? Please let us know if you find any solution. It’s annoying that displaylink actually works with it but doesn’t extend. Hi. I was able to get everything to work with latest raspberry pi 3 ignoring everything with relation to . compilation and only using xorg.conf suggested above . However, in the second monitor only the desktop image appears and trash icon, but no menus whatsoever and I am not able to launch applications. 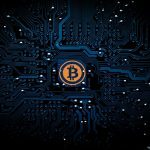 Do you have any ideas on at least how to launch applications there? Hi. Which distro did you use? Are you editing xorg.conf and no kernel configuration? boy ‘o boy did that get me in a rut for a while – being basically just a copy ‘n paste kinda guy. The xorg.conf and eblacklis-framebuffer.conf files are not found. May be in a different folder? Hello budy, how are you? I’ve tried several configurations, but it did not work. Could you create a picture of your S.O. configured for two screens and make it available for download? So I start the image on my raspberry to see if it will work. Also works with the DisplayLink DL-165 chipset PLUGABLE USB-VGA-165 or PLUGABLE UGA-165 USB TO VGA/DVI/HDMI (1920×1080 / 1600×1200)(http://plugable.com/products/uga-165) ? I been also in your situation since fwe months. I think it was a joke! hello people i have a problem. I do not have the blacklist on my raspberry pi 3. where should I enter that? Do these two monitors work at same screen or you can manage screen too? Your documentation is missing the s before the 5.